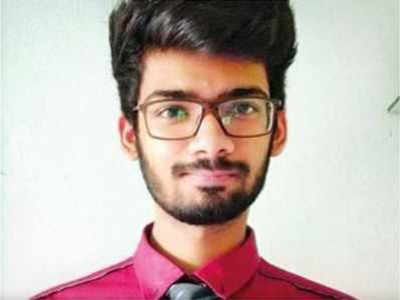 A Mumbai-based student, Abdullah Khan (21) may not have got shortlisted for an IIT entrance exam, but he has bagged an offer which many IITians would envy. The final year BE student, Khan has landed a job at Google's UK office in London this week for a package of Rs.1.2 crore. The average salary offered to a non- IITian in the city is around 4 lakh per annum, according to a report in ToI.